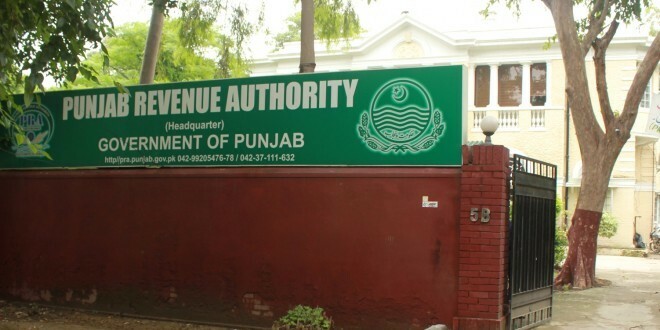 LAHORE: Punjab Revenue Authority (PRA) has launched the first batch of its four-week Senior Internship Programme and the second batch of its two-week Junior Internship Programme under the 4th PRA Internship Programme. According to a statement issued here, after a record number of over 800 applications were received for the ongoing year’s programme from institutes, including Lahore University of Management Sciences (LMUS), FAST, Government College University (GCU), University of Punjab, Beaconhouse, LGS and DPS, PRA Chairman Dr Raheal Ahmed decided to initiate two different batches of 25 students, each for both senior and junior internship programmes. PRA chairman has said that the purpose of initiating such programmes is to provide the young generation an opportunity to work in a professional environment and help create tax awareness among their family members and the general public at large. During their training at PRA, the interns will not only be given a tour of the department, but also will be given a detailed presentation on the working of the authority. They will also be briefed on PRA’s popular system of Restaurant Invoice Monitoring System (RIMS) while a detailed working session on e-courts and appellate tribunals will also be given. As the programme will continue, the interns will be given an opportunity to render valuable social service contribution in terms of tax awareness while representing PRA as tax ambassadors on visits to various malls and restaurants, whereas senior interns will be taken on an educational tour to the Civil Secretariat and Pakistan Administrative Service Campus. As part of the training session, the senior interns will also be given various case study topics to work upon with presentations to be given at the conclusion of the programme.